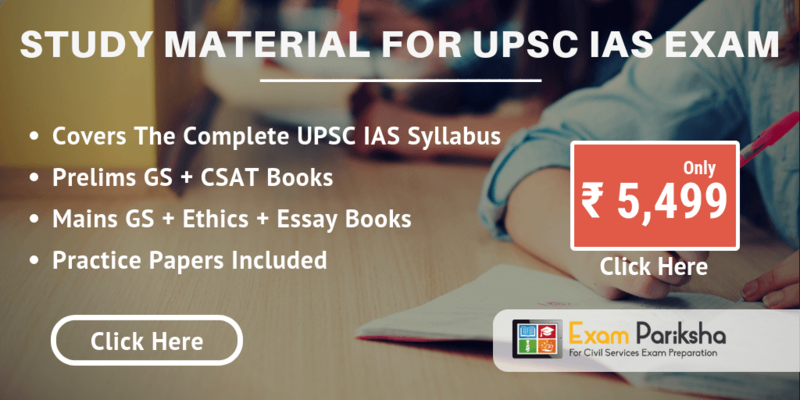 Check out political science study material and notes, specially useful for the preparation of the civil services exam. 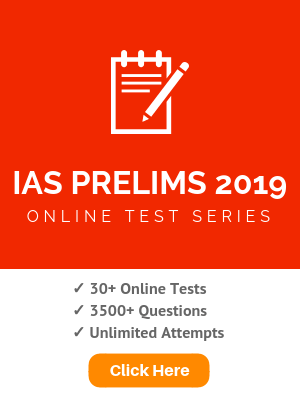 Political science being one of the primary subject holds importance for the preparation of the IAS exam in both prelims and mains examination. 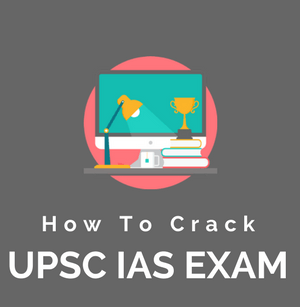 These articles could be helpful for other civil services exams conducted by the UPSC, RPSC and other State PSC. So make use of these notes and prepare for civil service exams according to syllabus of Political Science. More Political Science Study Material & Notes Will be Updated Very Soon On this Page. Keep Visiting Regularly or press Ctrl+D to bookmark. I request you to please send me B.A 1st year political science notes as soon as possible thank you. Hello mam,I’m Riya Dey.Today,i have sent u about some questions of political science.I’m a M.A student of pol.sci.pls mam, send me those answers as soon as possible.My exam is at the door. Pls mam reply me soon. I visited this site and I had a great time reading your notes. I request you to please send me B.A 1st year political science notes. ExamPariksha does not covers sociology yet. This section will be covered soon. Please keep visiting us for further updates. u and your all team are doing a marvellous job to help aspirants like us. sir/mam when u will going to upload related articles for the subjects. Mam, you are doing great job. Thanks for providing materials in the format of pdf. And i request one thing Prepare notes on SCINCE(PHYSICS+CHEMISTRY+SCINCE & TECHNOLOGY)..
Mam, you are doing great job, thanks for providing such a short notes. And i request u one thing provide GENERAL SCINCE material too. Mam, can you provide your all notes in Hindi also.exact same as in English.like in google to make more helpful. Respected Mam, pls send second year political science notes. Any textbook for my arts stream exam. Thanks you a lots, may god bless you takecare . Hello, In the Study Material Section, you have provided a notes of Political Science which is not Political Science but its Indian Polity. Please correct it. Thank you for the notes. Its been really helpful. Hello Ruiva, political science being the inclusive term for the subject study is used here as we are also working to bring you more content other than Indian polity on this page. mam I want to ask one question is political science notes ,books are easily available or not bcoz I choose pol science as optional subject ..I m a engineering student so this is right choice or nt plz cnfrm. I have many more confusions regarding optional subject.. Exams are coming & I still can’t understand political science & history. I passed my senior from science stream & these subjects make tangles in my mind …need help.. I am confuse what to do how to study because of science background so plesae give me notes and suggest me better way of learning. Hi mam please upload the notes regarded governor and judicial system like as High court and Supreme court full explanation . I am thanks a lot for these study material. We are soon going to publish the said topics. Please subscribe to our newsletter for updates about the new posts. We shall publish recent constitution amendments synopsis asap. Which exam are you going for? Respected, Mam I,m taking the examination this year, my OS is political sience, but I,m not studing the NCRT book, I,m complitely rely on your study material for basic knowledge of Indian Polity. I read newspaper the Indian Express to keep myself aware of global happening. Is it enough to perform well in OS paper, as I,m preparing by self study with the help of online study material. Hi Nitin, Thank you for the appreciation.